Heroin, opium, morphine, and codeine—the natural opioids. 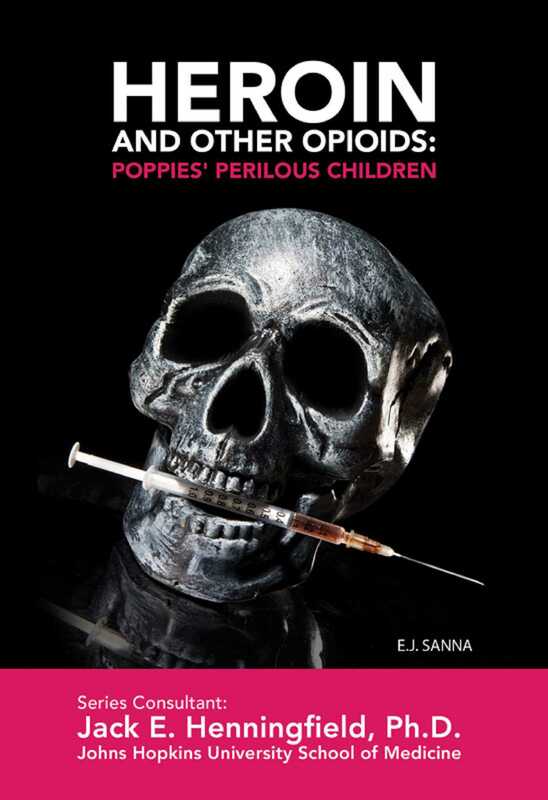 In Heroin and Other Opioids: Poppies' Perilous Children, you'll learn about these substances as well as newer derivatives, all of which can impact lives in serious and negative ways. Take a trip through the history of opium production and use, and its role in political history. Discover that opioids were popular patent medicines, the primary ingredients of such "medicines" as Mrs. Winslow's Soothing Syrup, Hamlin's Wizard Oil, and other "cures for what ails you." Heroin and opioids didn't just go away when their use was outlawed. Instead, they became part of a large illegal narcotics market. Legal derivatives were also produced and marketed as effective treatments for pain and other conditions.